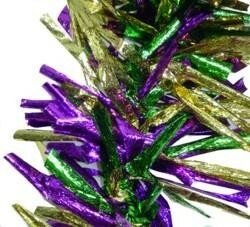 An 9 feet long purple, green, and gold leaf garland. 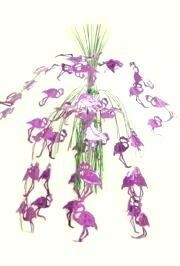 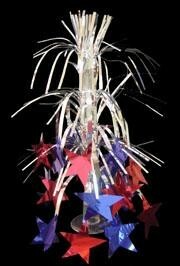 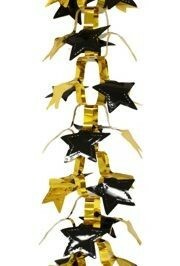 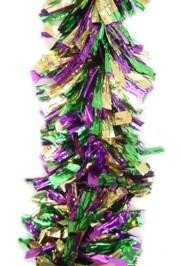 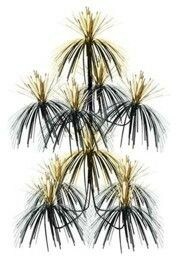 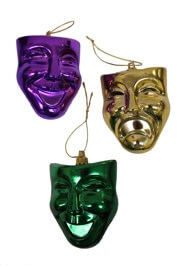 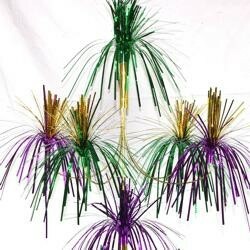 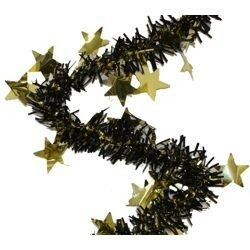 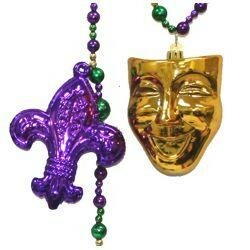 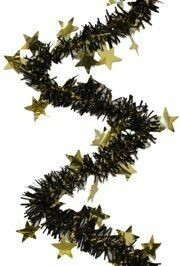 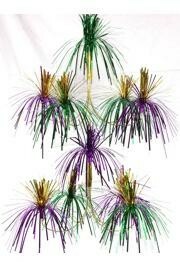 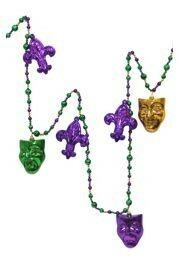 This garland is 10 inches wide and is great for party and float decorating. 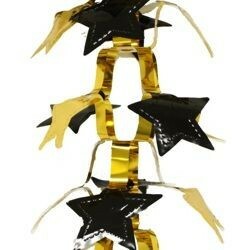 Has hoops on each end.